You are here: Home / Business Growth / 7 Ways How Small Businesses Can Boost Sales! So, you’ve got a business loan to help grow your small business! But, how exactly do you plan to drive sales? Boosting sales is one way to ensure that your bottom line remains lush and that your debts don’t eat into your revenue. 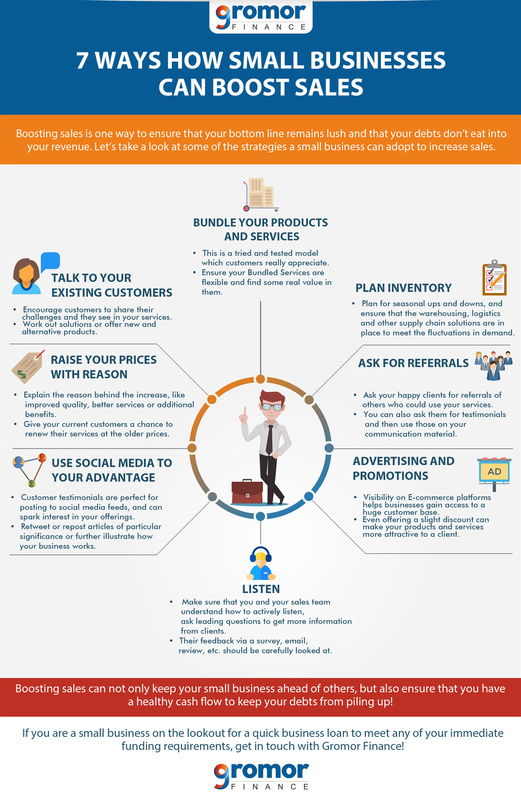 Let’s take a look at some of the strategies a small business can adopt to increase sales. 1. Talk to Your Existing Customers… Like Really Talk to THEM! Your existing customers are one of your best resources for increased revenue. It’s much easier to upsell clients who are already familiar with your work, the quality of your product and services, and have already incorporated aspects of your services into their businesses. Encourage customers to share their challenges and the bottlenecks they see in your services. Help them address these challenges by working out solutions or offering new and alternative products. There is no greater way to boost sales than good customer service. A small business should be able to visualise customer needs and work towards fulfilling them. Analyze previous sales performances to determine the products that are mandatory for inventory management. 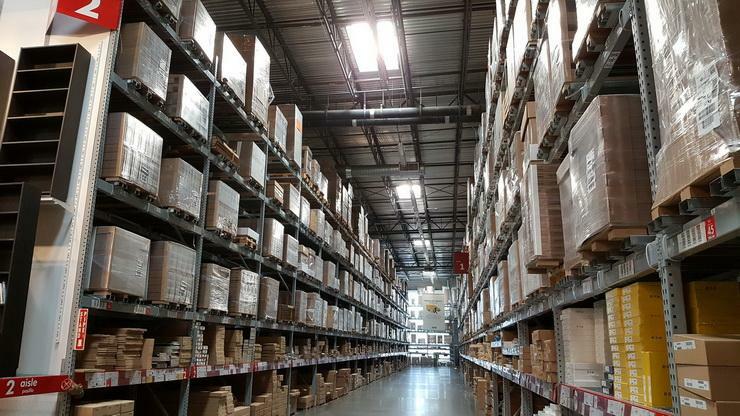 Plan for seasonal ups and downs, and ensure that the warehousing, logistics and other supply chain solutions are in place to meet the fluctuations in demand. Your existing customers are also a great asset in providing you with client referrals. If you know that a client is satisfied and happy with your products, you can ask him/her for referrals of other similar small businesses that could use your services. You can also ask satisfied customers for testimonials and then use those on your website and in sales emails or newsletters. Always be sure to ask permission first when using a customer testimonial. Visibility on E-commerce platforms helps businesses gain access to a huge customer base. However, this needs to be planned to be effective, owing to the existence of a thousands of other players on the same plane. Discounting your products may seem antithetical to increasing sales, but even offering a slight discount can make your products and services more attractive to a client. 6. Listen… With All EARS! Listening to your clients or potential customers is the best way to understand and address their needs. Communication through newsletters and sales mails, and making them as interactive as possible helps to establish a trustworthy and long-lasting relationship with customers. Make sure that you and your sales team understand how to actively listen, ask leading questions to get more information and are comfortable brainstorming solutions with clients. 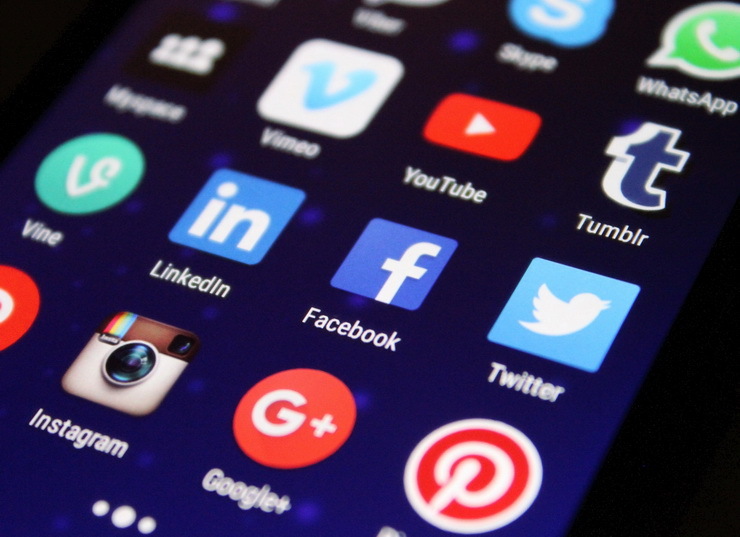 If you have even a small following on Twitter or Facebook, using social media to promote and tout your product offerings is a great way to raise customer awareness and quite possibly get the phone to ring. Customer testimonials, as mentioned earlier, are perfect for posting to social media feeds, and can spark interest in your offerings. Additionally, you can use social media as an open line of communication. Use it to disseminate interesting industry and company-related information, retweet or repost articles of particular significance or further illustrate how your business works, perhaps with behind-the-scenes photos or videos. Social media is first and foremost social; use it as a personal touch point to your audience. It might seem that raising prices might make certain clients unwilling to work with you. However, when you do raise prices, make sure that clarify the rationale behind the increase – it could either be improved quality, better services or additional benefits. Announce the increase to your current clients. Give them the chance to renew their contracts or purchase products and services before the increase takes place. 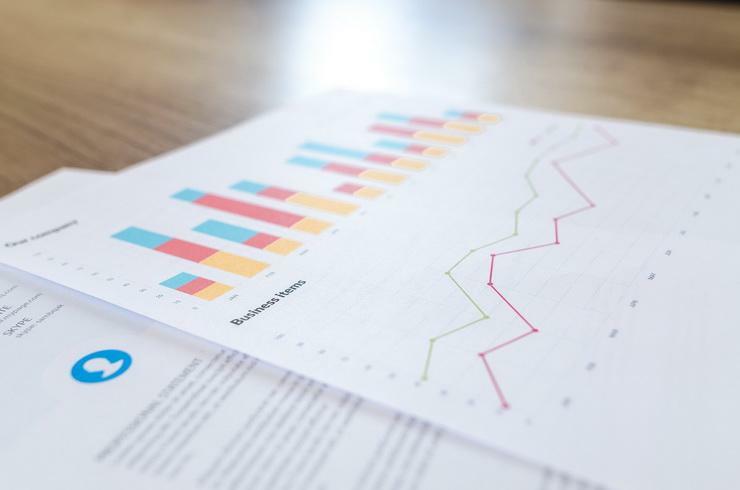 Boosting sales can not only keep your small business ahead of others, but also ensure that you have a healthy cash flow to keep your debts from piling up! 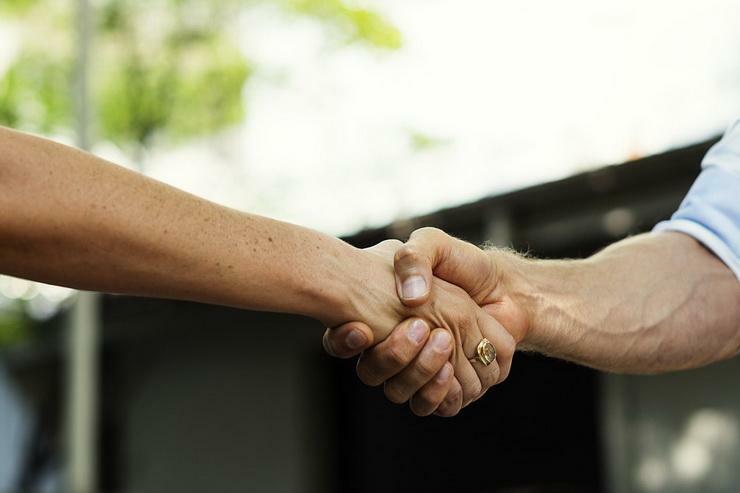 If you are a small business on the lookout for a quick business loan to meet any of your immediate funding requirements, get in touch with Gromor Finance!